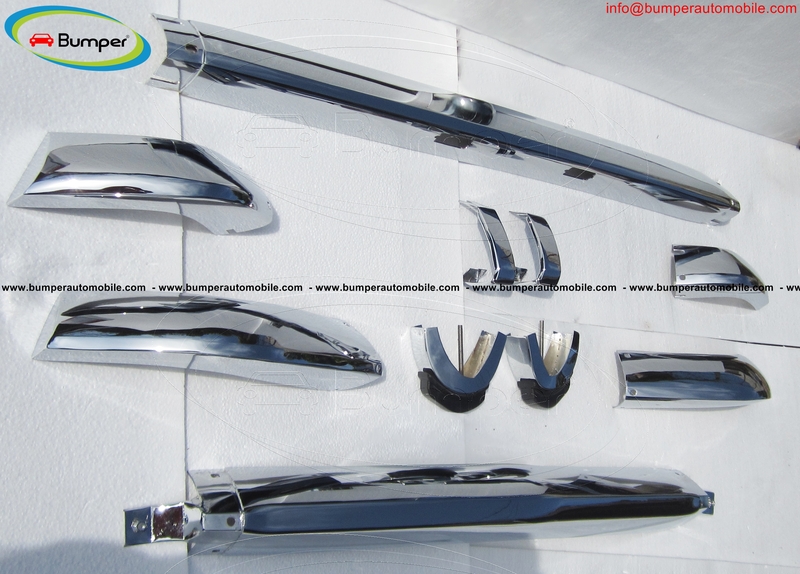 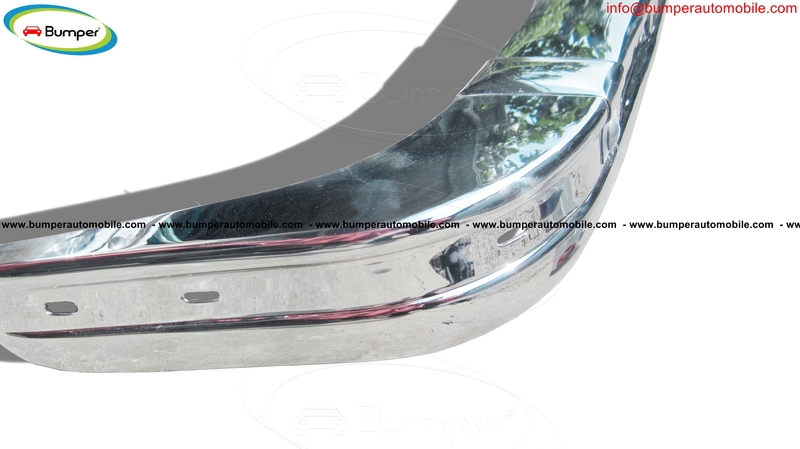 One set included: 1 front bumper in 3 parts and 2 over-riders, 1 rear bumper in 2 parts and mounting kit. 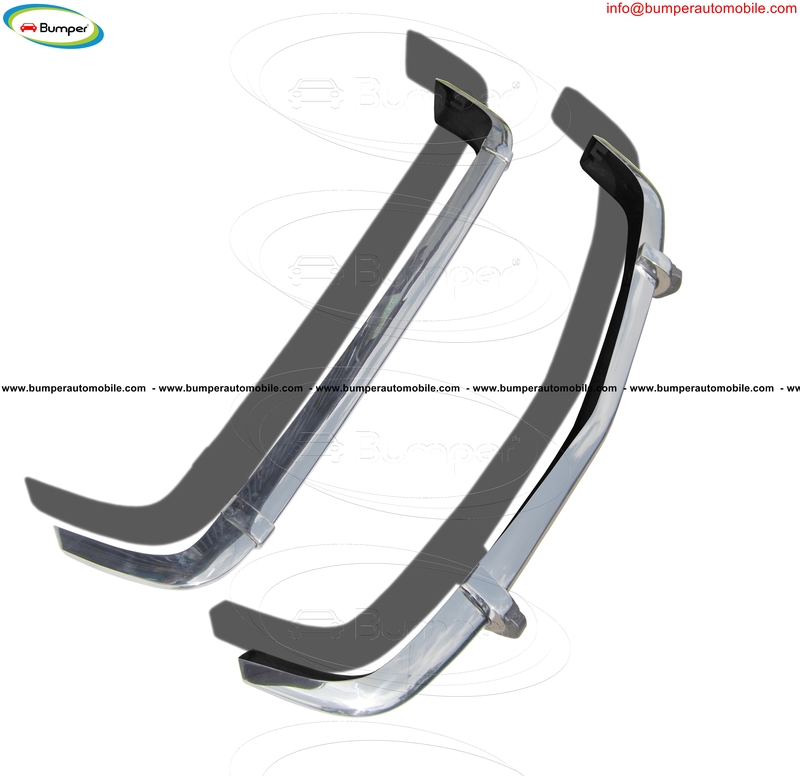 One set consists of front bumper (3 parts, 2 front over-riders with rubber inserts), rear bumper ( 3 parts, 2 rear joining strips). 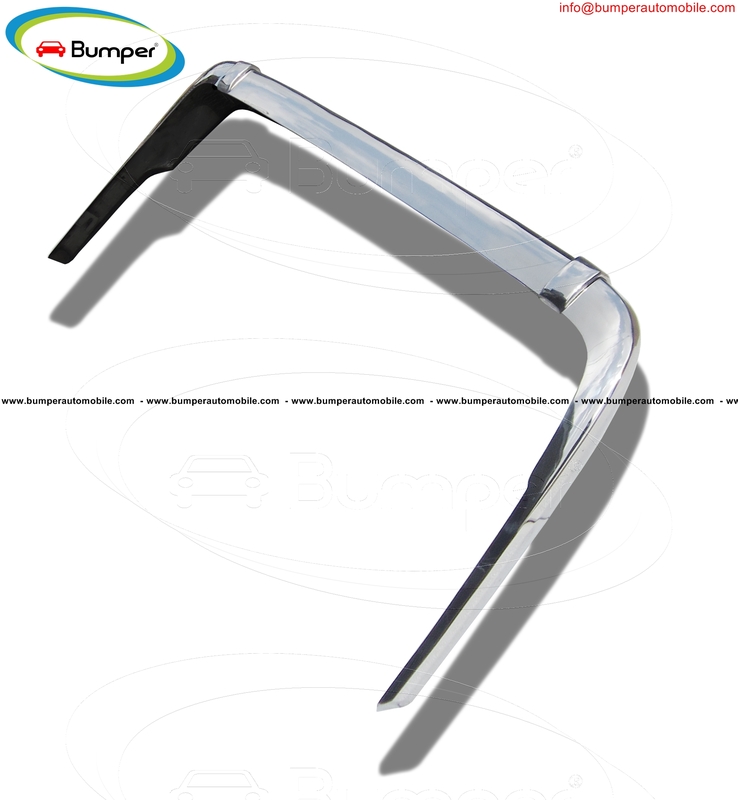 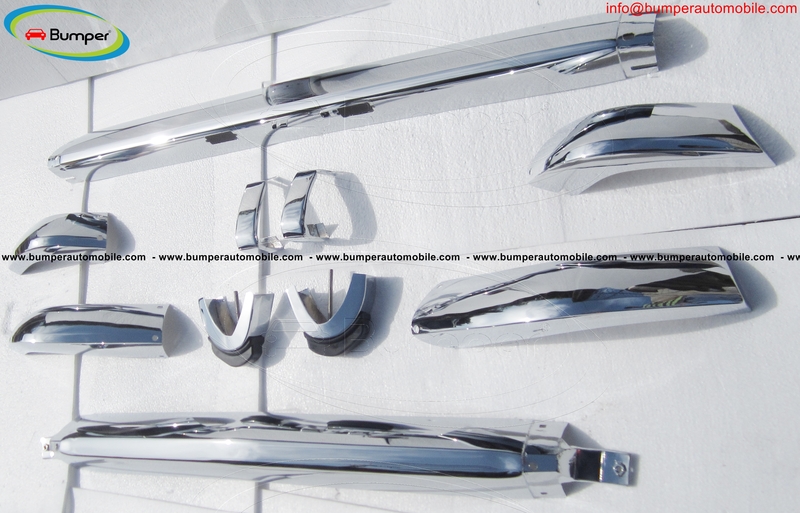 One set: 1 front bumper (3 parts, 2front overriders with rubber inserts), 1rear bumper ( 3 parts, 2 rear joining strips).